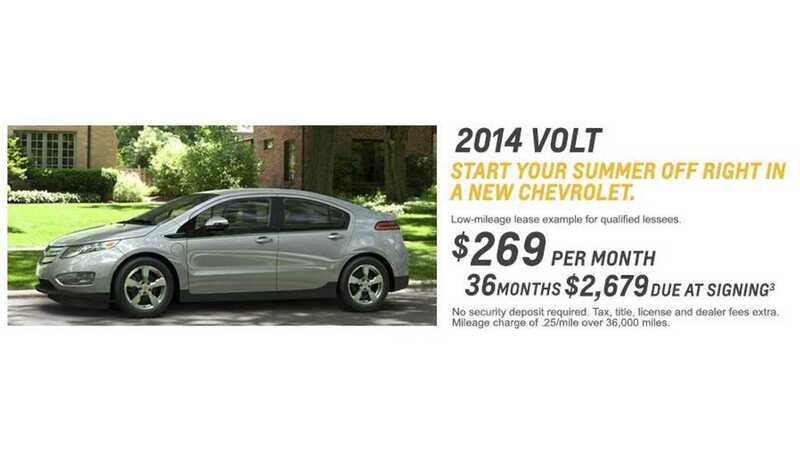 We aren't quite sure what to make of the Chevrolet Volt sales thus far in 2015. With another fairly steady sales month - considering the strong headwinds the Volt has to overcome (namely the 2nd gen's arrival in September, and the lack of a well-balanced dealer inventory), the Chevy sold a solid 1,313 copies in the United States for July.  How else does one account for the 6,935 sales so far this year? 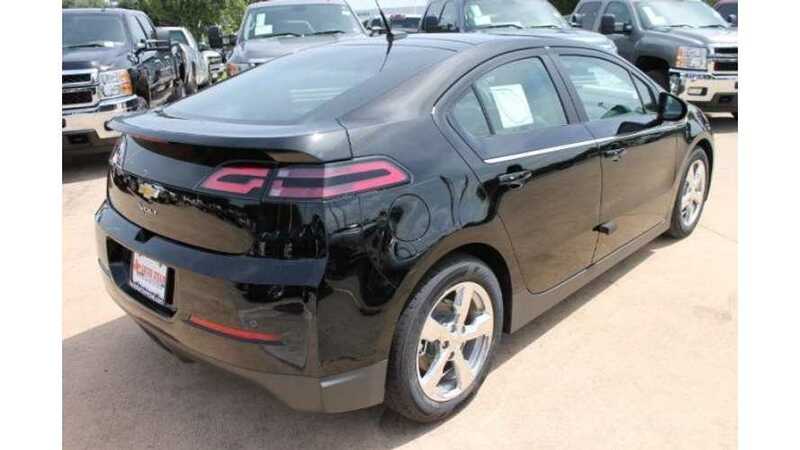 The all-new, 2016 Chevrolet Volt starts $1,175 cheaper than the 2015 at $33,995, it features almost 30% more range (now rated @53 miles), greater efficiency (recently re-vised up to 106 MPGe) and has been completely re-designed (mostly for the better - ex-navigation). 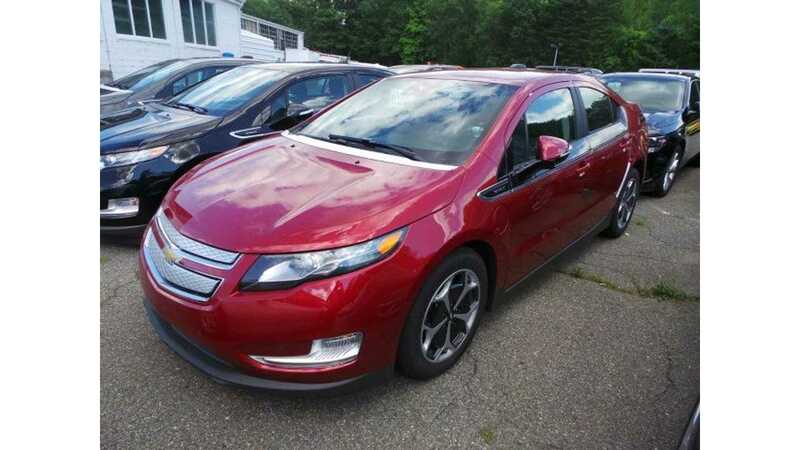 One could say some deep discounting on the remaining inventory (just under 4,500 units entering August) is keeping the Volt solidly averaging more than 1,200 sales a month this summer, but Summer of 2014 featured just as good, if not better deals and the 2015 numbers are only off about 35%. 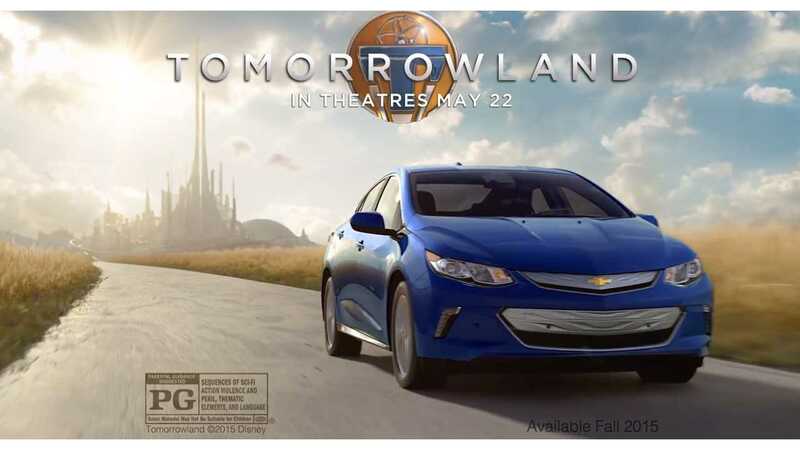 From our point of view, we will lean more to option B - "most consumers aren't EV-savvy, and aren't fully aware of the benefits of the new 2016 arriving next month"; and that is a good thing, as it would also mean that most Chevrolet Volt customers this year, are new plug-in customers, and that the EV market continues to expand. 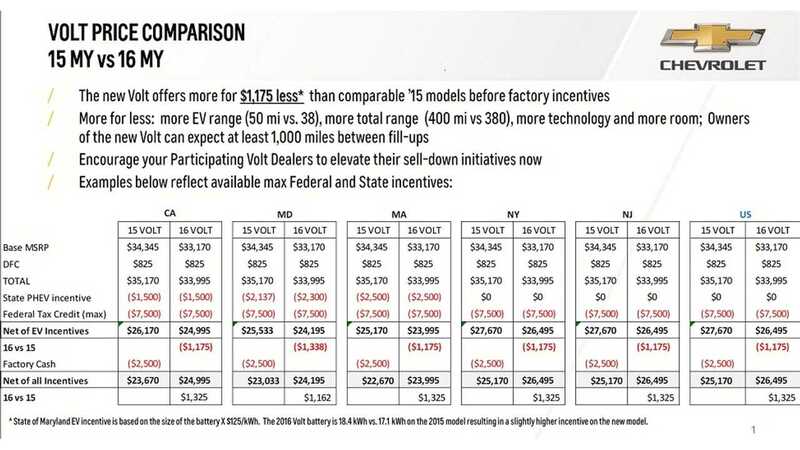 Then again, the steady sales could just be a testament to sturdy product that is the 2011-2015 first generation Volt. The Cadillac ELR also sold 66 copies in July, bring the year to date total to 659 units, up about 15% from 2014. Separately, the Chevrolet Spark EV reported 57 copies sold in July - due exclusively to the lack of inventory. 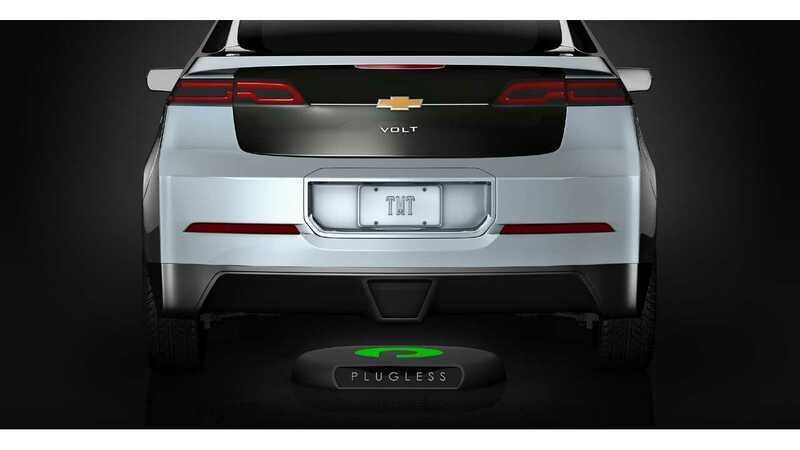 We spoke to a GM representative this morning on the Spark EV, and the words "super tight" were expressed in regards to the dealer stock currently to be found. As for the 2016 model, they are "in route", but no timing yet as they have yet to do the 'customs and shipping' dance from South Korea.